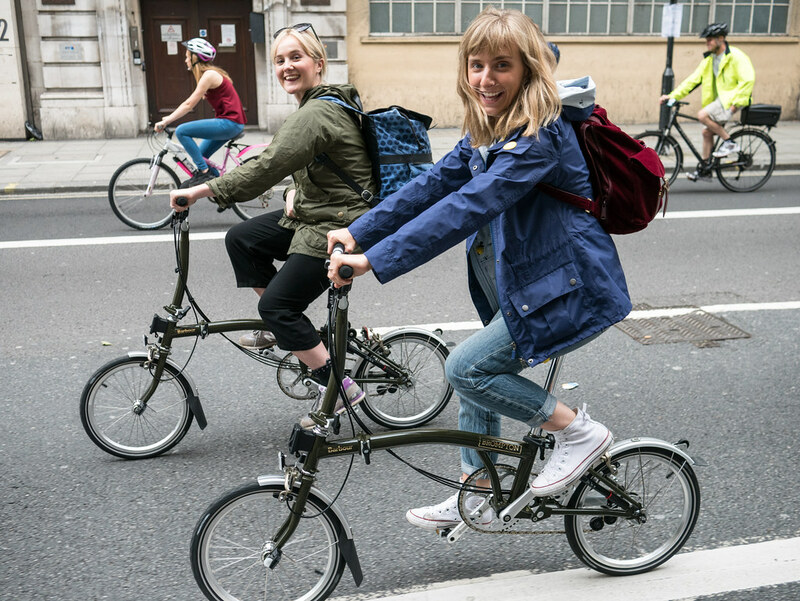 With Lady Velo busy hosting talks for Prudential RideLondon, it fell to yours truly to take on a day of riding a limited edition Brompton bike and trying out some stylish new jackets from British outdoor tailoring specialists Barbour. 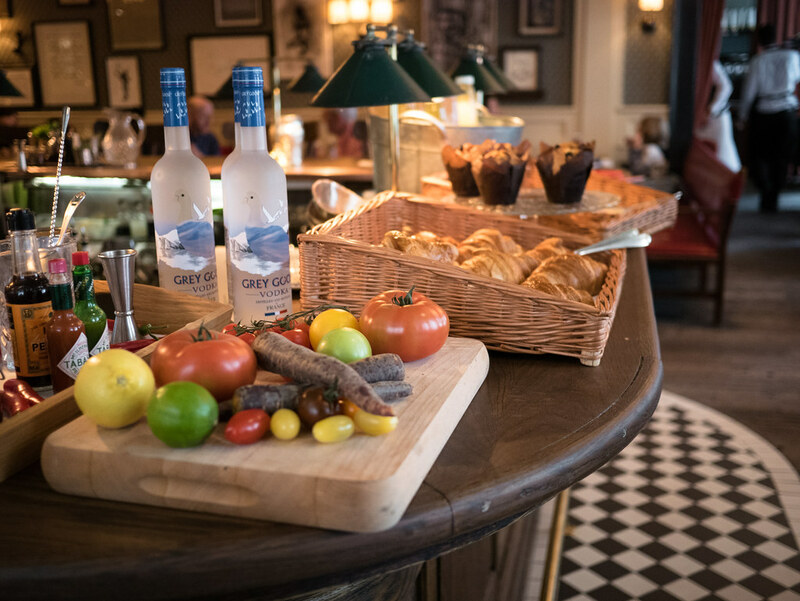 It’s hard life but someone’s got to do it. 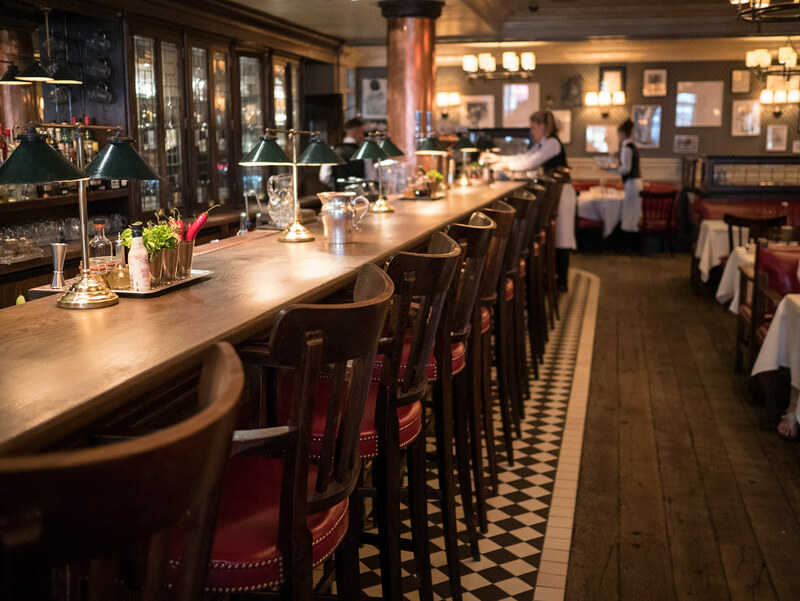 To add to the hardship, the day was set to start with breakfast at Dean Street Townhouse, so I set off with an empty stomach and high expectations of this renowned Soho eatery. I was not disappointed. 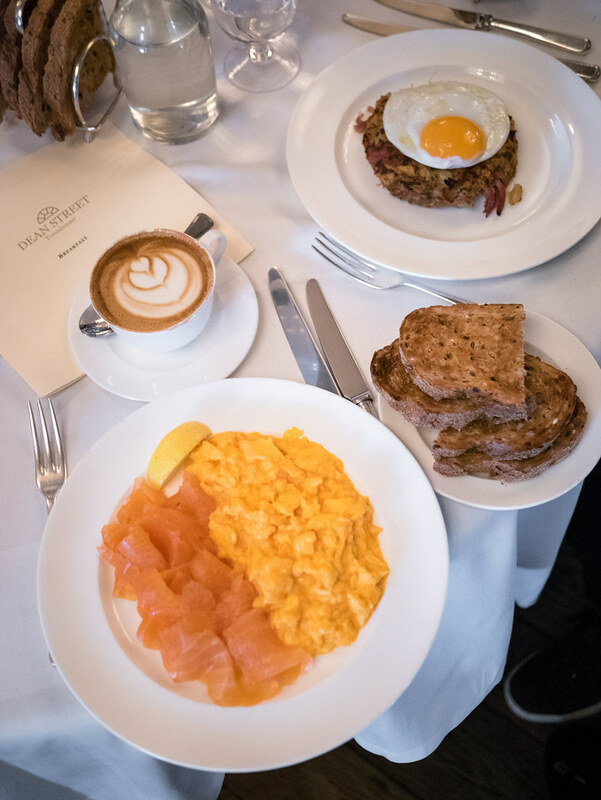 Fuelled up with a mammoth plate of smoked salmon, scrambled eggs, a stack of wholemeal sourdough toast and a couple of espressos, I was ready to ride for the day. 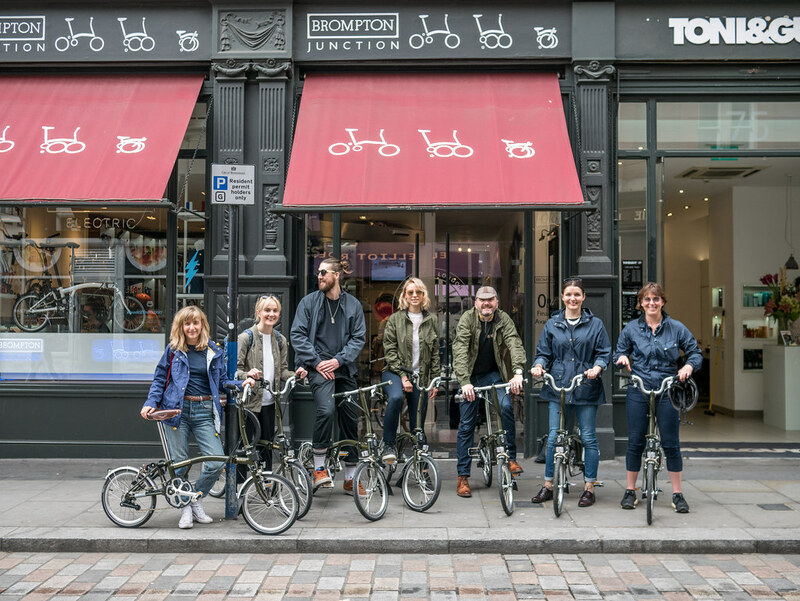 The next stop was Brompton’s flagship store in Covent Garden, where I (along with other guests of the day) were kitted out with a special edition Barbour x Brompton bike. 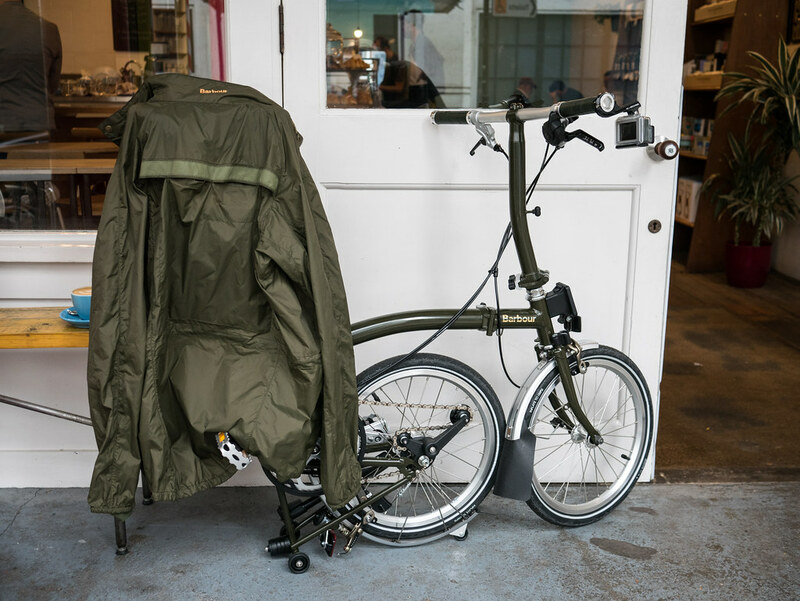 This collaboration is based on Brompton’s M6L model, picked out in Barbour’s trademark green livery and sporting gold Brompton and Barbour logos. 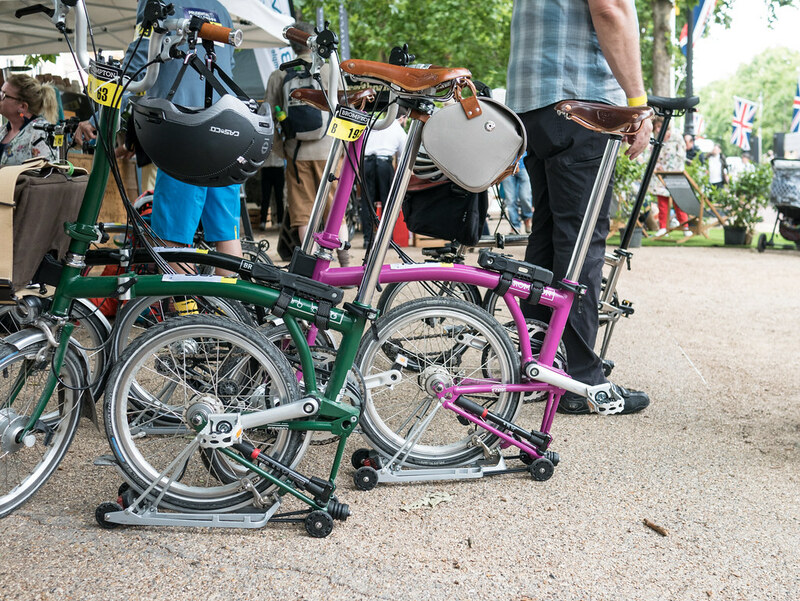 The bikes themselves drew many admiring glances by Brompton aficionados throughout the ride – fortunately these special edition Brompton’s will be available to buy, complete with a Barbour Tarras bag (retailing at £1350) which attaches to the handlebar luggage point. 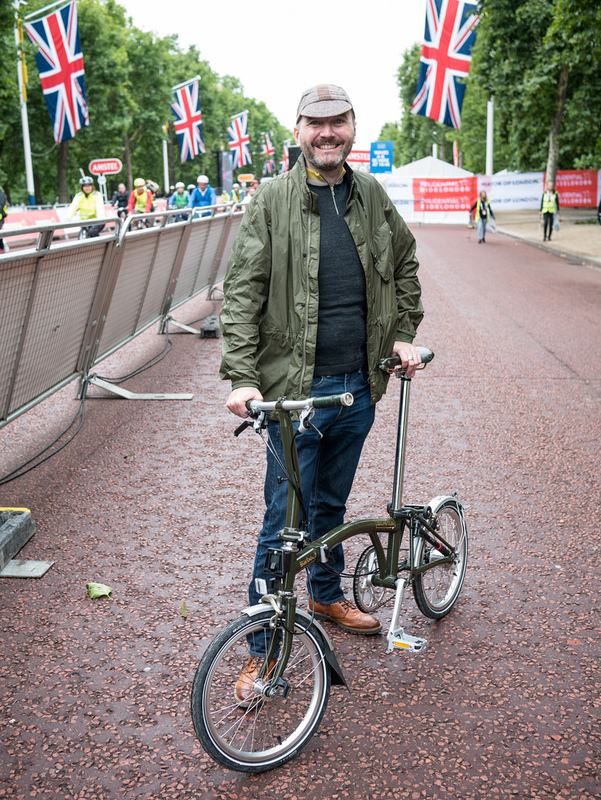 The plan was to join the RideLondon Freecycle to give the Brompton’s and Barbour Jackets a thorough airing. 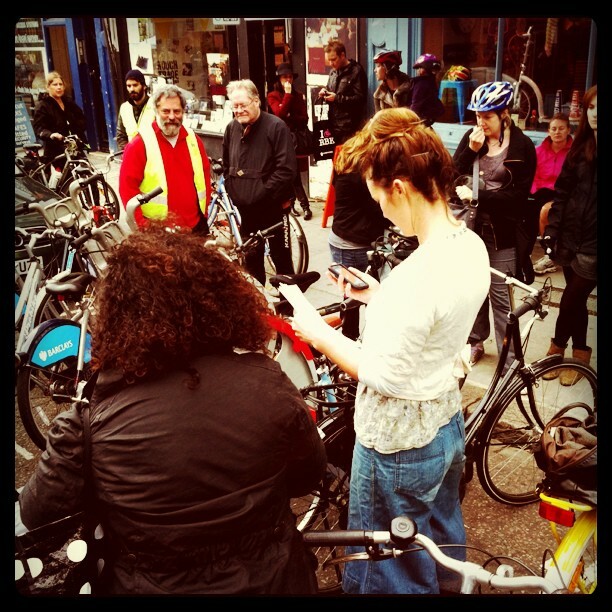 Taking place the day before the 100 and 46 mile rides on the Sunday, the Freecycle is a great chance to take to the closed roads of central London. 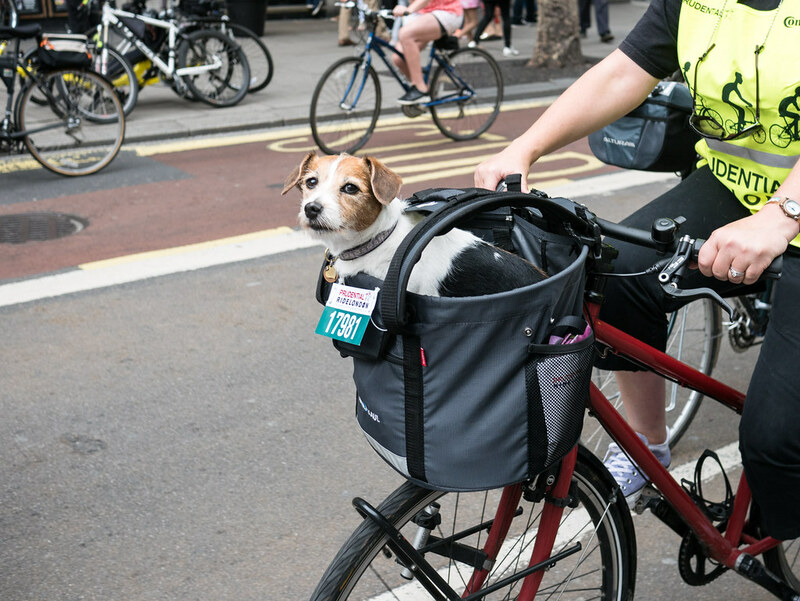 The route is an 8 mile circuit that starts on the Mall and winds its way around Trafalgar Square. From there it goes along the Strand snaking through Holborn and The City, visiting St Paul’s cathedral before heading back along the Embankment to the Houses of Parliament and finally, past Buckingham Palace. 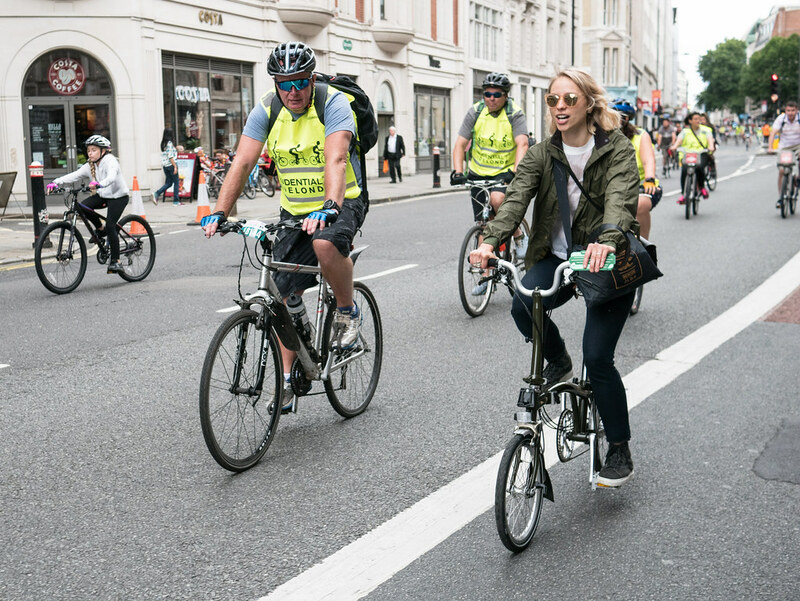 It’s a very informal affair with no time limits and is a great chance for families and young riders especially to enjoy riding past some of London’s key landmarks on completely traffic free roads. Now to the Barbour part of the collaboration: we were given the waterproof breathable men’s Newham jacket and women’s Brent jackets to try. In the run up to the event it did cross my mind that trying out Autumn/Winter rain jackets in July might be fraught with difficulties, but the British weather did not let us down. Sure enough just after we joined the Freecycle route, the rain began to fall. I immediately donned my Newham jacket and found it to be a great safe haven from both wind and showers. 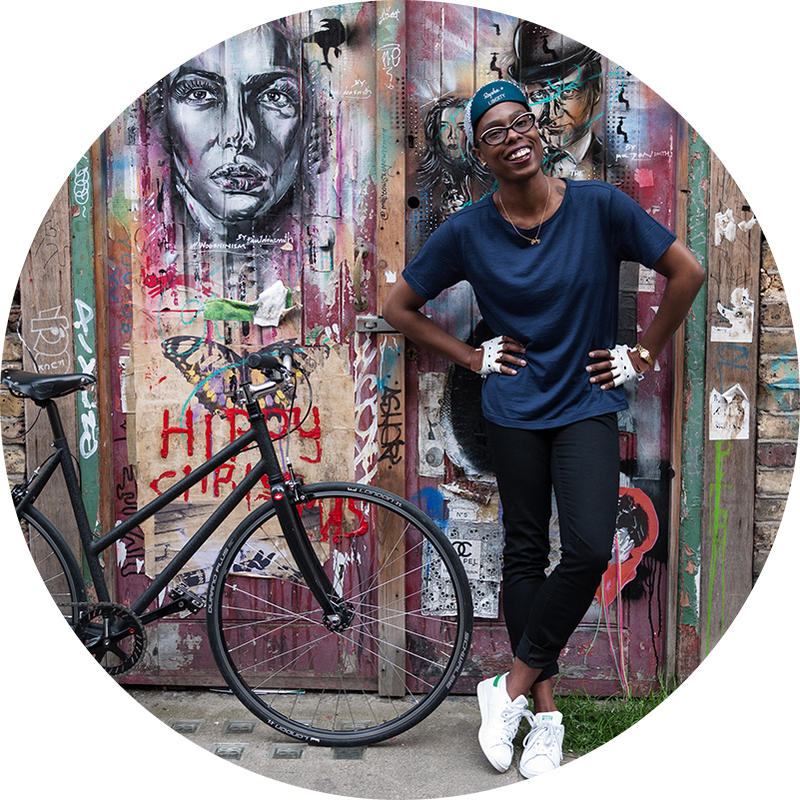 Breathability is always key with waterproof jackets, and here the Newham did not let me down – a generous vent on the back and a double zip up front means that once you get moving on the bike there’s plenty of ventilation, meaning you don’t get sweaty while warding off the showers. Other details include snap fastenings to give additional wind and rain protection on the front zip. A draw cord around the waist allows you to cinch in the jacket to suit your size and build, while the corduroy collar lining gives the jacket a touch of luxury and that classic Barbour feel. 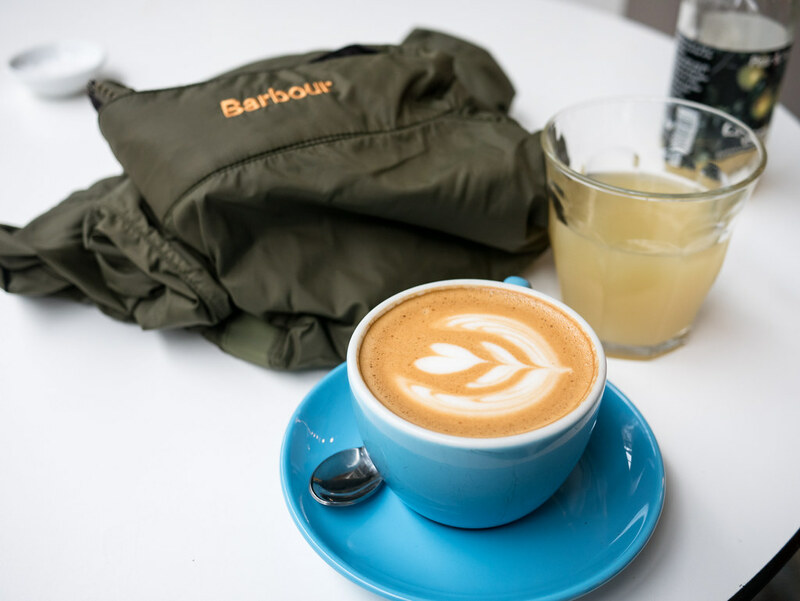 The jacket itself can be packed up into a square pocket on the inside to allow it to be stowed in a bag or in our case a Barbour x Brompton waxed musette which is also part of the range and probably one of the nicest musettes I’ve seen. 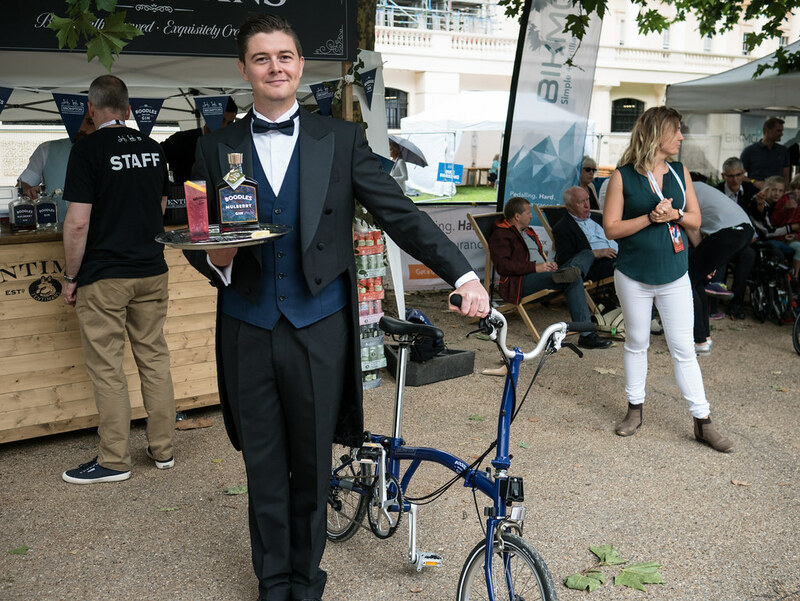 The day came to a refreshing end with hospitality provided by Brompton and G&T’s from Boodles Gin and Fentimanns. 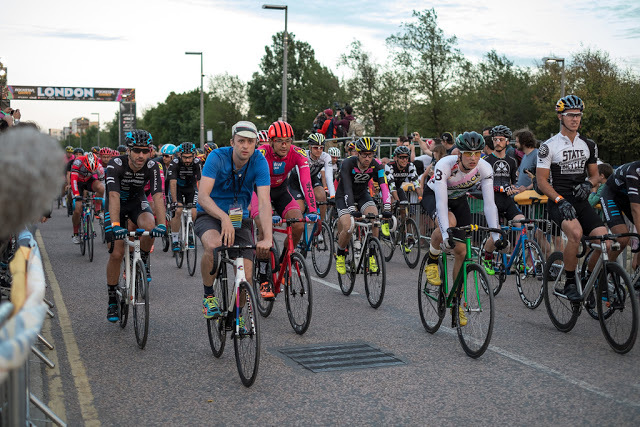 Some seriously focused, but rather dapper looking riders were gathering for the forthcoming Brompton World Championship race taking place later, while all-comers were invited to take part in the challenge to fold-up a Brompton as fast as they could. Amazingly, this can be achieved in less than 6 seconds. 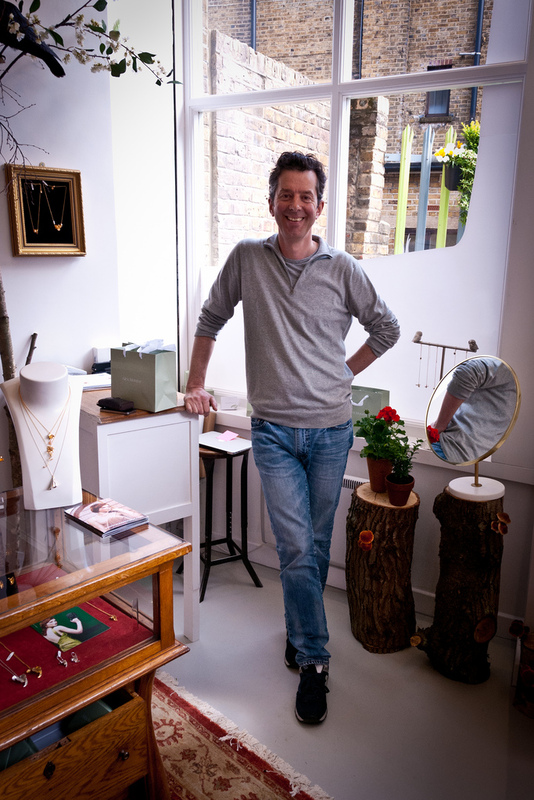 Many thanks to Barbour and Brompton for hosting VCG on the day.